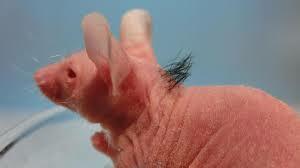 Have a Bald Spot? 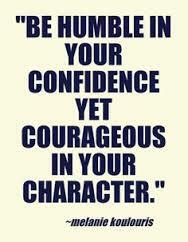 Hiding it is Easy. Come to Toronto, Canada and Get SMP! 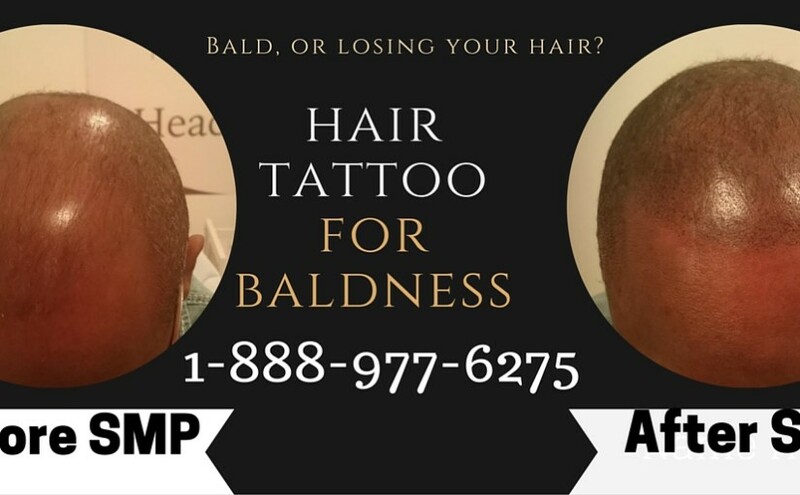 HeadPower Hair Clinic specializes in putting an end to male pattern baldness. 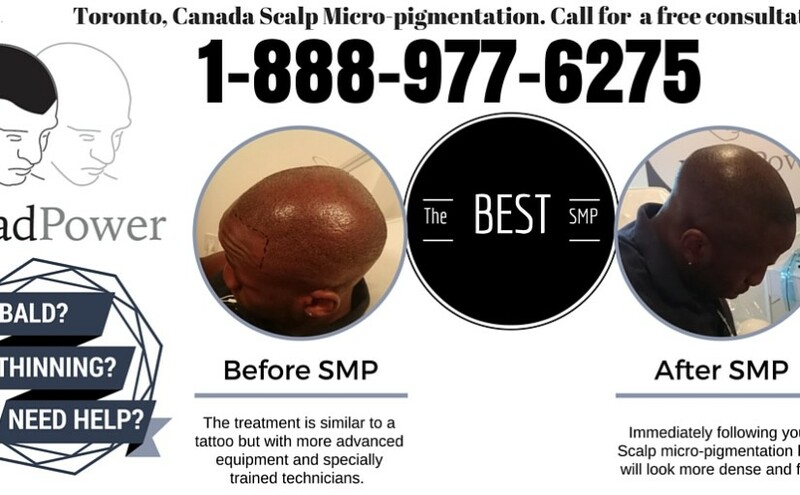 The way we do this is with our personalized and customized approach to your scalp micro-pigmentation treatment. It’s similar to a tattoo, but uses more specialized equipment, and a more advanced process. 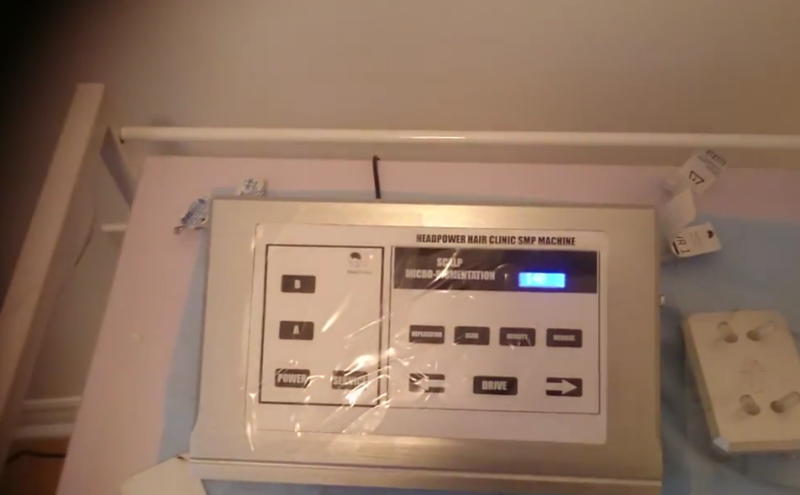 HeadPower makes their own specialized SMP machines and needles providing the ultimate in customization. We’re able to replicate your hair follicle exactly because we don’t use out of the box solutions that other providers use. 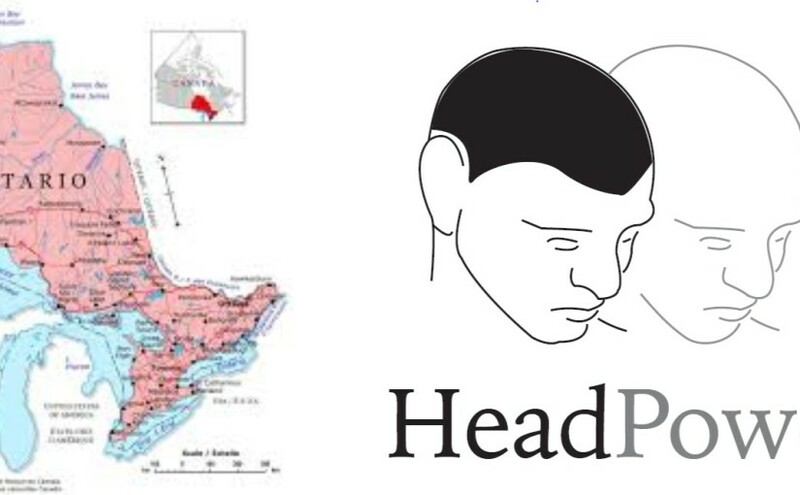 When you come to HeadPower you’re treated as an individual by the best, with up-to date equipment and highly trained technicians. 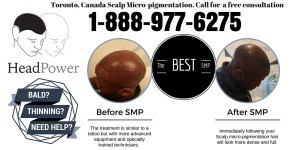 Live Scalp micro-pigmentation @HeadPower SMP Clinic in Toronto, Canada. 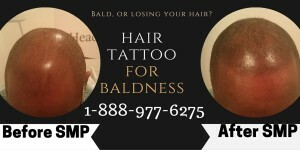 Personalized and Customized Solutions for Baldness and Thinning Hair. Natural Results. In my younger days, I had long curly hair that was sort of my trademark look. My mom used to say that I looked like the model Fabio when I had my hair tied back in a pony-tail. Once my hair loss progressed to a noticeable stage I was forced to cut my hair lower to avoid people finding out that I was going bald. At first I could get away with just a lower cut and comb the longer hair over the balding areas, then I had to shave my head lower to avoid detection, finally it came to a point where my hair had to be pretty much bone bald for me to feel confident that people weren’t noticing my problem. After I had the scalp micropigmentation done on myself I can grow my hair longer with the SMP camouflaging the thinning areas of my scalp. No more straight razors, and much more confidence. Time to be Thankful for the Hair you’ve still got on the sides! 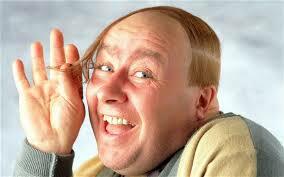 Imagine a world where male pattern baldness meant that we also lost the hair on the sides as well as the top. Just the thought of it makes me shudder. The guys that shave their head bone bald anyways could care less, but for those of us who still like the look of a buzz cut thank goodness the hair still grows on the sides. 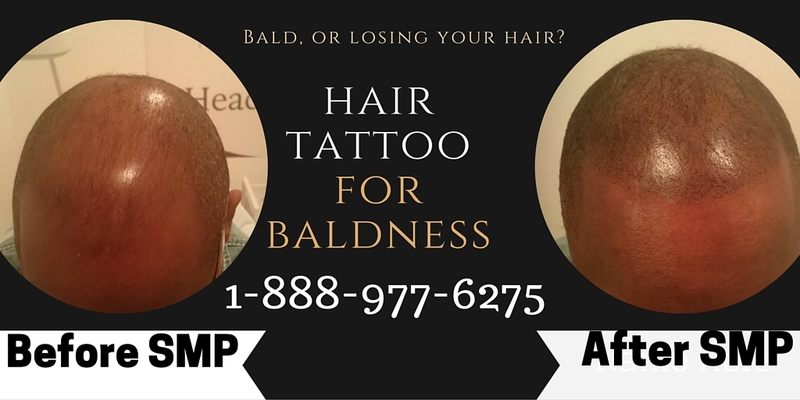 Male pattern baldness usually involves hair loss in the crown and frontal areas of the head, which are very easy to treat with scalp micro-pigmentation. You don’t have to straight razor your entire head anymore, and once you’ve had the pain-free treatment anyone looking at you will think that you’ve decided to go with lower style haircut.